How Far is Gulmohar Regalhomes? 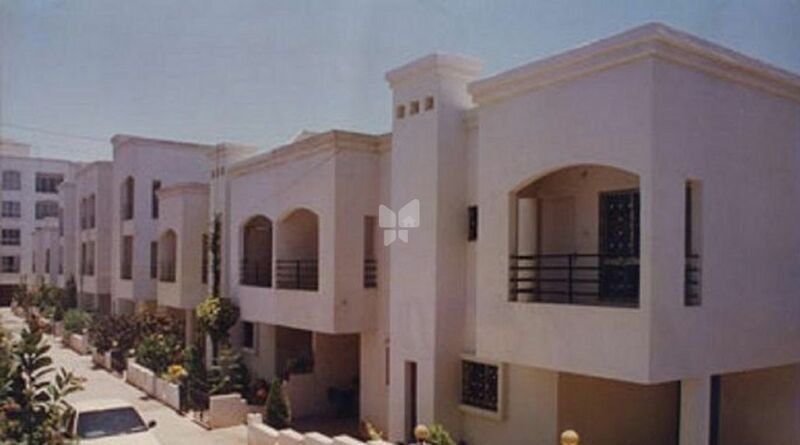 Gulmohar Regal Homes is one of a kind residential project by Gulmohar Development. Every apartment is skillfully planned and designed to utilize maximum space. It is well connected by different modes of transportation. The society is well-equipped with modern day amenities to cater the need of its residents.